From our light filled gym and indoor pool with sweeping views out to the bay, 24 hour reception and room service, complimentary Wi-Fi, luxury slippers and bathrobes to our world class day spa. 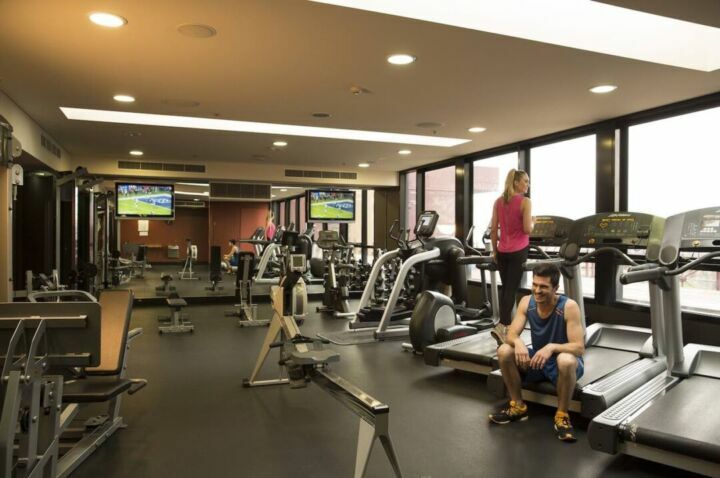 Our facilities will help you work out, wind down and gear up for a memorable stay in Melbourne. Elevate your stay with Club InterContinental or one of our unique suites. Swim and soak in our heated indoor. With sweeping views through the floor-to-ceiling windows over the CBD and out to the bay, our rooftop pool is the perfect place to relax. Our well-equipped, light-filled gym has big glass windows and stunning views. Sweat it out on a cardio machine, or do some heavy lifting with our state-of-the-art weight machines and selection of free weights. 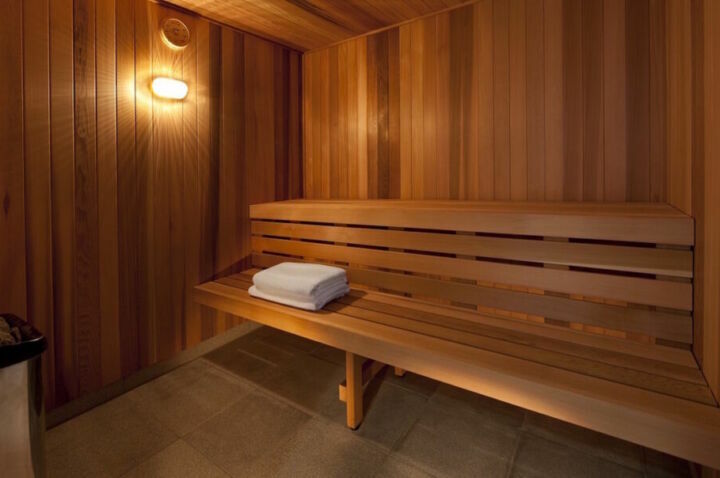 Relax the Scandinavian way in our beautiful, wood-lined sauna. 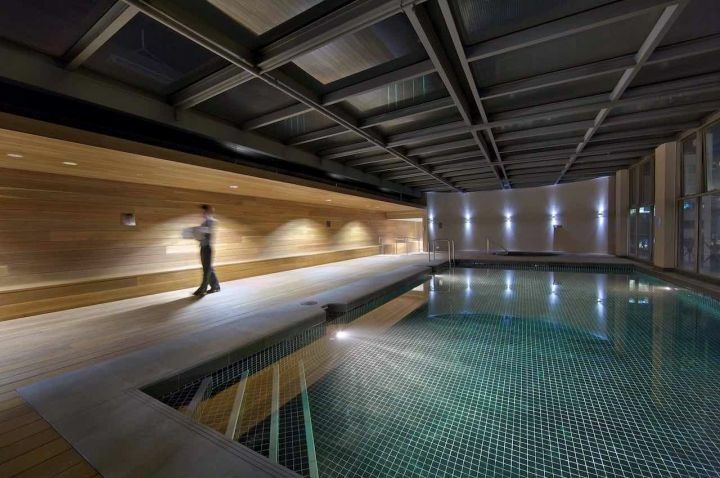 Soak your cares away in the spa, rejuvenate to take on the excitement of Melbourne and the indulgences of our Hotel. With views of the beautiful Melbourne city skyline, spend your mornings, afternoons or evenings relaxing in our rooftop Jacuzzi. All Club and Suite rooms have been equipped with Airservice Guest Experience Tablets. Order In Room Dining, request housekeeping, book concierge services and view offers from the Rialto precinct partners all at the touch of your own inroom iPad tablet. 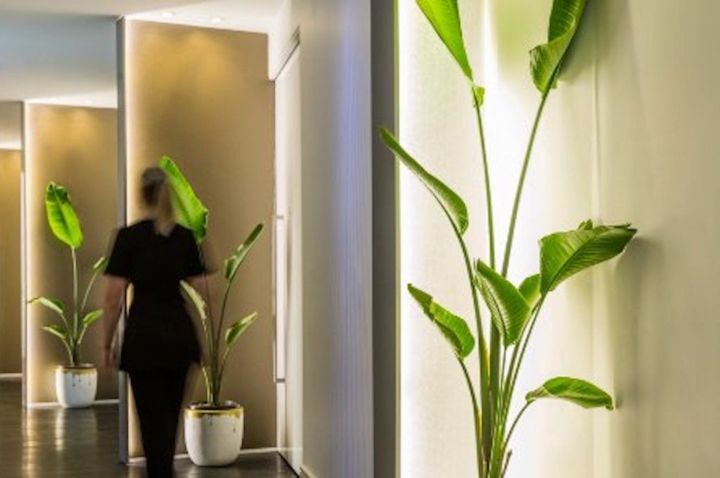 Relax, rebalance and restore at our Botanica Day Spa. Our treatments include massage, body therapy, facial therapy, manicures and more. There are treatments for him and for her. Unwind and get pampered when you visit. Enjoy that extra little bit of luxury, including the benefits of evening drinks and canapes at the Club InterContinental Lounge. In the morning enjoy a delicious gourmet breakfast. Guests staying in our Club Rooms or Suites have exclusive access to the Club Lounge. 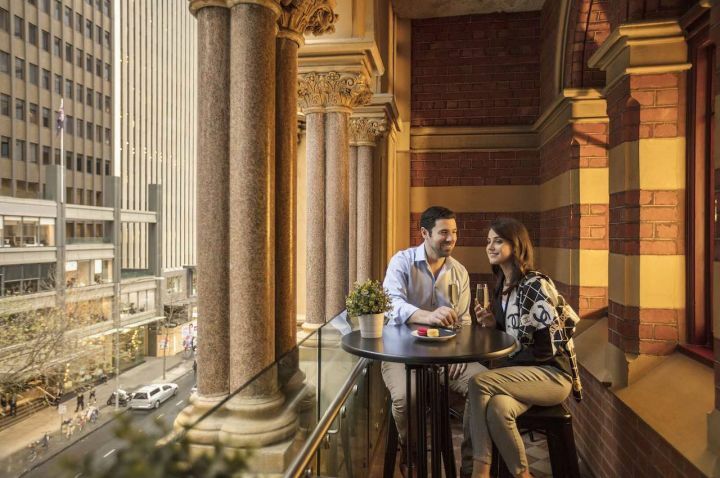 Our In The Know Concierge team are renowned for knowing Melbourne inside and out. 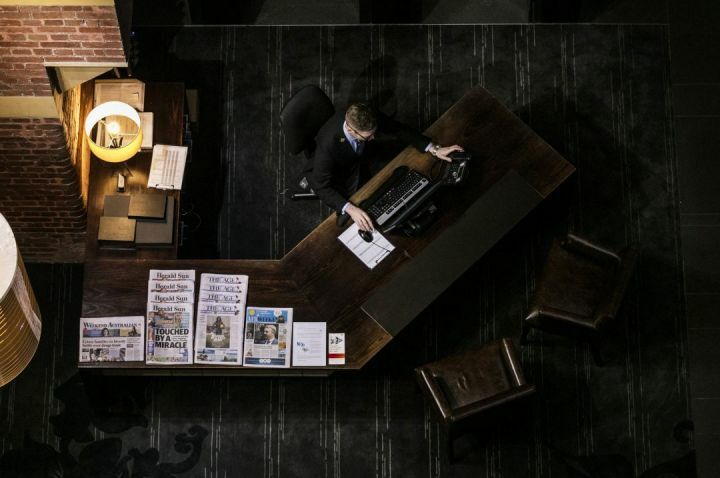 From check-in to check-out, experience personalised luxury with our Les Clefs d’Or Concierge ready to design your ideal itinerary. Our rooftop garden is located just beside the pool. Its fruiting citrus trees and homegrown herbs supply our kitchens and offer a beautiful backdrop for a quiet break. Located on the lower ground level, the business centre has complimentary WiFi, computers, printers and fax machines. It’s complimentary for Club InterContinental guests. Arrive and leave with ease with your car thanks to our personalised valet service. Rates for valet parking for in-room guests at $55 per car per day. Conference guests at $65 per car per day. Patrons at Vue de monde are also welcome to valet park through the hotel at $65 per car per day. Feel fresh every day with our same-day dry cleaning and laundry services. 24-hour high speed internet access is available FREE for guests. Relax and stay informed with a selection of local and international newspapers and magazines, available in our digital media library. Skip the reception desk at the end of your stay and conveniently check out via your in-room TV. Offering a selection of delectable dishes and drinks from our hotel kitchens, room service is available 24 hours a day. No matter what you need, our brilliant housekeeping team is ready to assist you at any time of day or night. 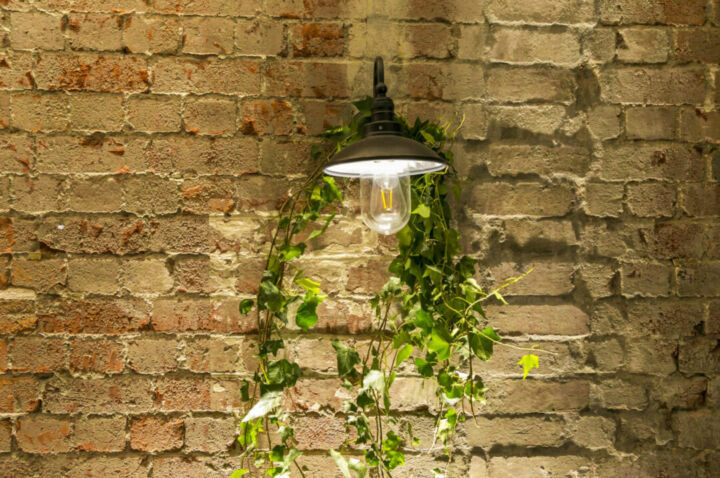 We became the world’s first hotel to be Green Globe Certified, according to EC3 Global’s Retrofit Building Planning and Design Standard (BPDS). BPDS considers the unique attributes of projects, while providing a framework to champion social, economic and environmental sustainability. Located just beside the pool is our rooftop garden. 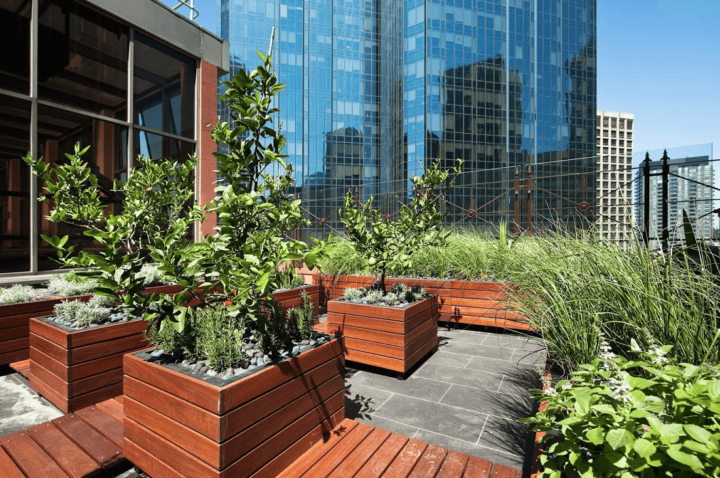 With an abundance of citrus trees and plants, this productive and sustainable rooftop garden is available for guests to take a breath of fresh air and view the Melbourne skyline. The hotel proudly supports Soap Aid, a not for profit organisation recycling and sending critical soap to communities facing major hygiene challenges. Toilet Rolls are also replaced only when the roll is nearly finished to promote usage of the entire roll. 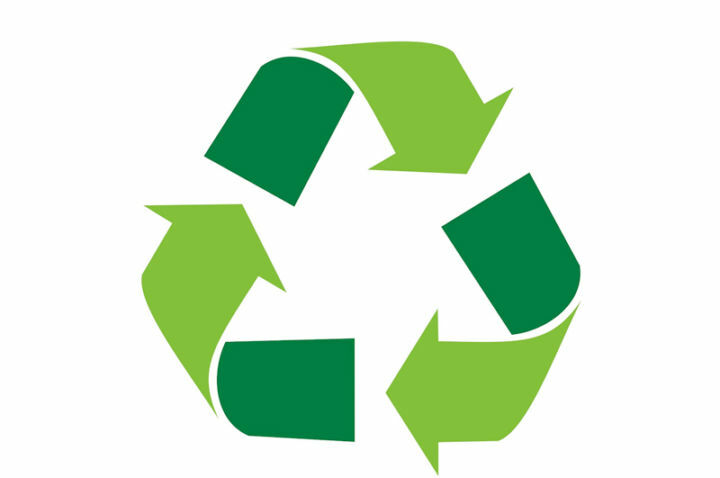 Printer cartridges, all plastics, glass, metal cans, paper, cardboards and all used batteries are sent to recycling weekly. Our stay for four days was very comfortable. All staff treated us very well, our room was serviced nicely. The hotel has a lot of character and we had everything available so we did not actually have to leave the hotel. The club facilities are also excellent. Staff were extremely helpful with regard to lost property. Our overall stay was very nice and we would definitely revisit.